U.S. Patent No. 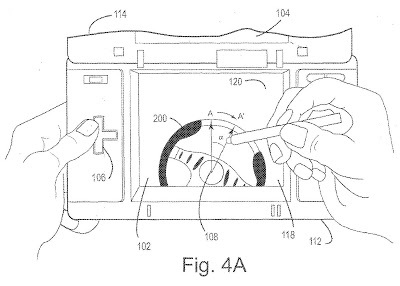 10,004,981 (the ‘981 Patent) describes a method for displaying a digital driving wheel on a touch screen which can control a car in driving games. 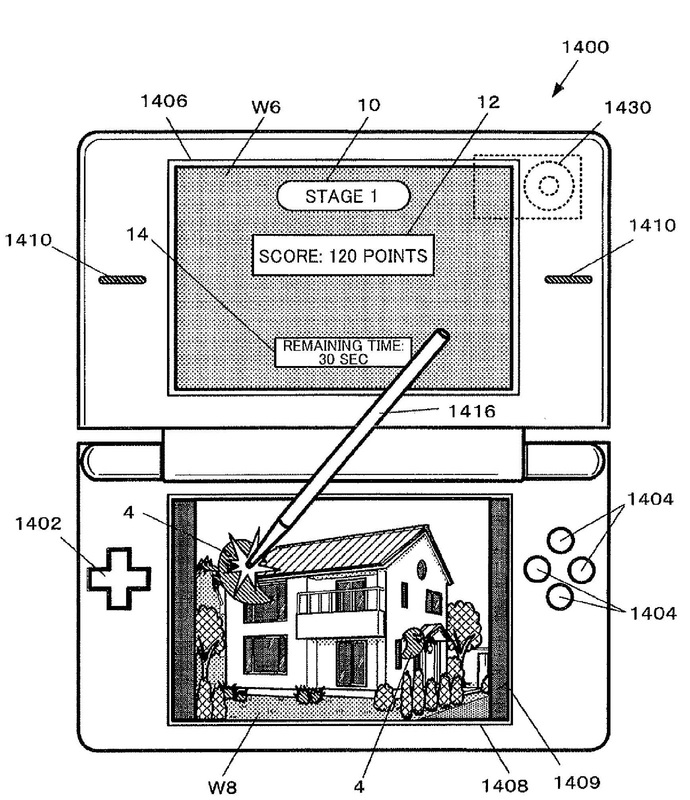 The ‘981 Patent specifically relates to the Nintendo DS system and how to optimize the bottom, touch screen for driving games. 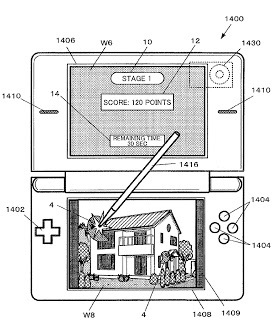 The DS is a dual-screen handheld console. The top screen is a standard screen while the bottom screen had touch capabilities. Driving games could use the bottom screen to display a driving wheel. A player could choose to control their vehicle using this virtual driving wheel. 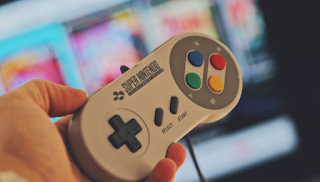 The virtual driving wheel gave players more control over their car than the traditional D-pad control scheme. A vehicle simulation such as for example a driving game can be provided by displaying an image of a steering wheel on a touch sensitive screen. Touch inputs are used to control the rotational orientation of displayed steering wheel. The rotational orientation of the displayed steering wheel is used to apply course correction effects to a simulated vehicle. Selective application of driver assist and different scaling of touch inputs may be provided. 1. A handheld device comprising: a housing shaped and dimensioned for being held by a hand; a touch sensitive screen disposed on the housing; a graphics processor operatively connected to the touch sensitive screen, the graphics processor generating display of a virtual object on the touch sensitive screen; and a processor operatively connected to the touch sensitive screen and to the graphics processor, the processor being responsive to input sensed by the touch sensitive screen to detect movements along a multiplicity of paths on the screen, the processor defining vectors in response to said detected touch movements and causing the orientation of the displayed virtual object to change in response to the defined vectors.